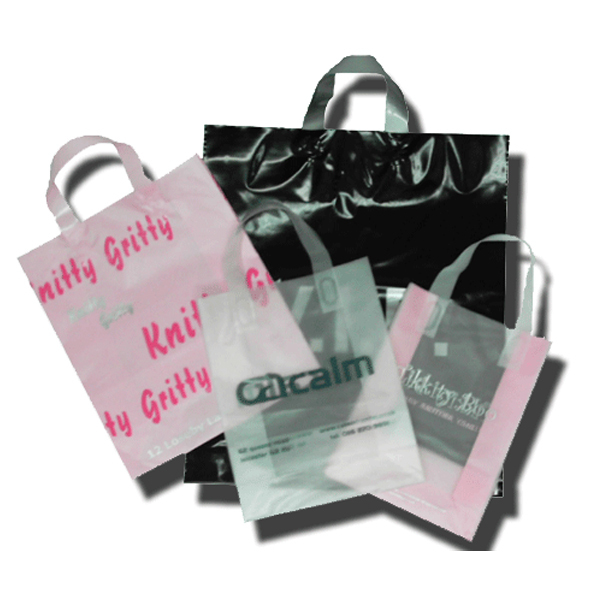 Beckdale supply bespoke flexible loop handle bags. Beckdales fine staff have helped many customers select tailored flexible loop handle bags. To discuss choose by material or other , get in touch with our staff using the above details.